Disclaimer:  This post contains affiliate links. Thank you for your support! 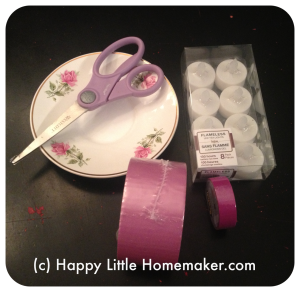 A few years ago, I shared my easy, long-lasting ribbon wrapped advent candles. With a monkey man, I mean 1-1/2 year old BOY, I was looking for a better solution. Inspiration struck in the tape section of a closing Office Depot. 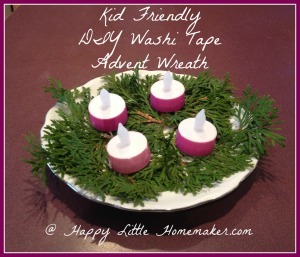 Here is how to make a SUPER kid-friendly washi tape advent wreath. Take 4 tea lights out of package. Place tape around outside of tea light. Trim tape if necessary. Enjoy the worry-free advent wreath! 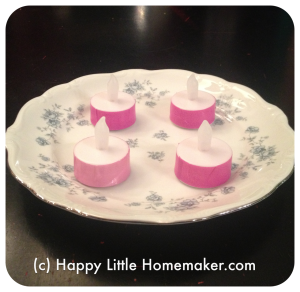 If you are looking for something a little fancier, try these ribbon wrapped pillar advent candles that I shared a few years back. Looking for an Advent devotional app? 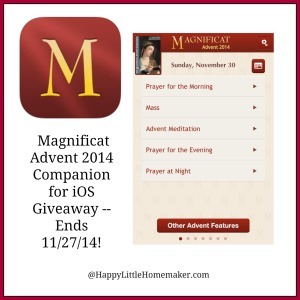 Check out this giveaway from Magnificat! 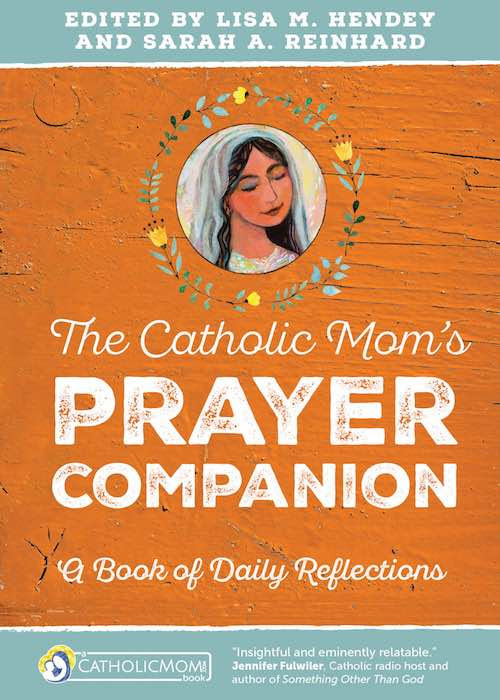 If you read CatholicMom.com, you will see my full review of this awesome Advent 2014 Companion app from Magnificat. Use the widget below to enter! 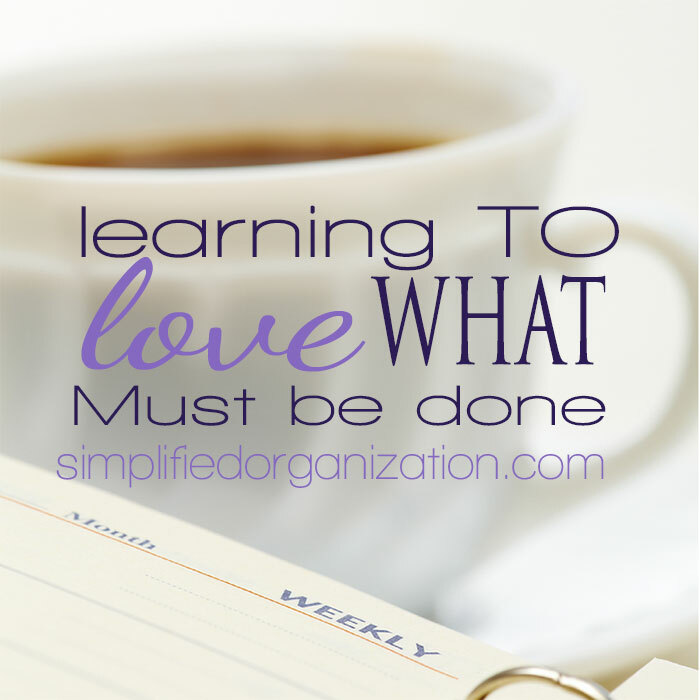 This post will be linked up at CatholicMom.com’s Advent Wreath Show & Tell. 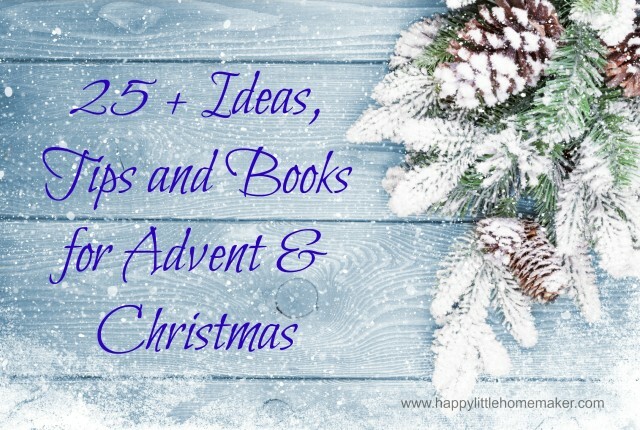 December Saint Picture Book Club Unveiled! Yes we always have an Advent wreath and also read along in the Little Blue Book filled with reflections for Advent/Christmas time.